1. Educate employees about the financial benefits of HSAs, HRAs and FSAs. Consumer-directed health plans (CDHPs) are the lowest overall cost option for employees in 65 percent of companies that offer them. They are typically paired with a triple-tax-advantaged health savings account (HSA), a health reimbursement account (HRA), or a flexible spending account (FSA) that allows employees to pay for out-of-pocket expenses with pre-tax dollars. 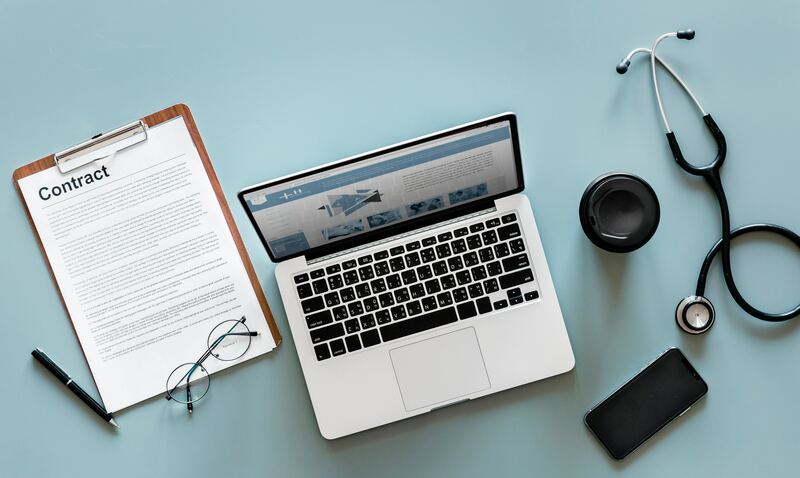 The National Bureau of Economic Research reports that employees save an average of more than $500 per year by selecting a high-deductible health plan. The HSA contribution limit for 2018 is $3,450 for singles and $6,900 for families, but employees just getting started with an HSA can be encouraged to save as little as one to three percent of their salaries into their HSA. By building a small amount of health savings, they won’t “feel” incremental healthcare costs as sharply and will be better prepared to handle both expected and unexpected medical expenses in the future. Wondering if an HDHP with an HSA can work for you? Read our blog post. 2. Provide employees with benefits-based incentives related to their health and wellness. 3. Give employees tools to manage and plan for their healthcare expenses. Having an engaging and user-friendly online platform is key. 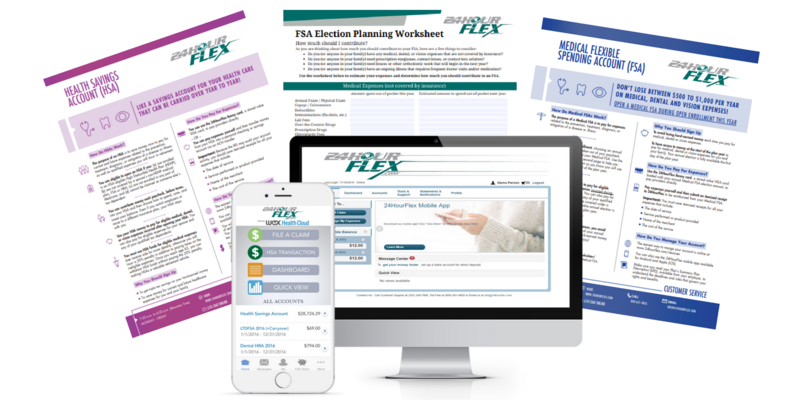 The 24HourFlex Consumer Portal gives employees full transparency into their HSA, FSA, or HRA account, providing insights on spending and practical engagement tools to help build consumer confidence. Employees can view their full account history, see their spending by category, categorize expenses by provider or recipient, and access a multitude of online training posts and videos. Employers and HR managers who facilitate healthcare consumerism among their employees will help employees save money on healthcare costs. As a result, employers stand to gain a real competitive advantage over others in their industry—a workforce that is not only easier to hire and retain but also perhaps better informed and even healthier because of the tools you’ve provided. Did you know that 24HourFlex also provides custom enrollment materials and support for our clients, helping employees stay engaged and make the best benefit decisions for them? Do you need help educating your employees about FSAs, HSAs, or HRAs? If you have custom education or enrollment support needs, click here or the button below to reach out to our growth department. We look forward to serving you!